Collectif 'Clara' Retro Vintage faux fur jacket. 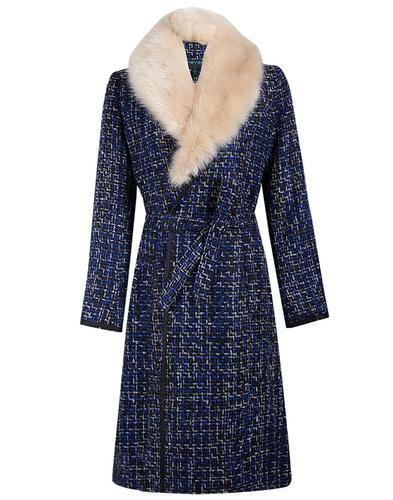 The Clara epitomises 1930s Hollywood screen siren elegance! 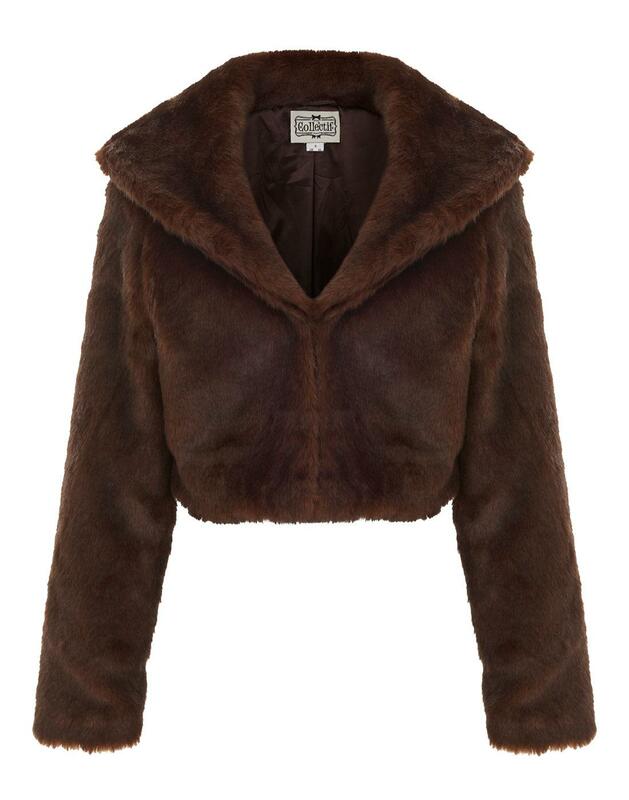 A luxurious chic faux fur jacket in a gorgeous brown colour way. Pair with a stunning Retro dress for a beautiful Vintage style look. Collectif 'Clara' Retro Vintage faux fur jacket in brown. Crafted in faux fur in brown. Luxuriously soft. Fully lined. 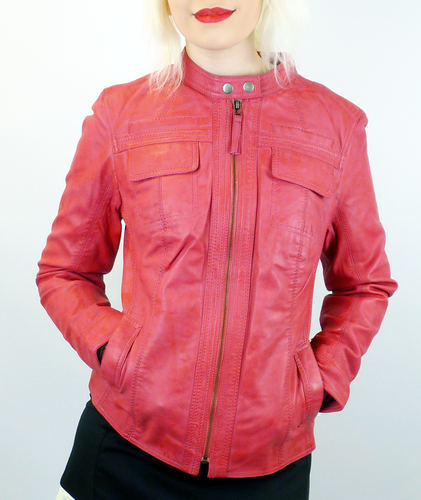 Cropped with clasp fastening to front. Key Points: Collectif 'Clara' Retro Vintage faux fur jacket in brown. Composition: Main: 100% Polyester. Lining: 97% Polyester and 3% Spandex.